RECO actively reaches out to Ontarians to help them learn about their rights and responsibilities when they’re in the market to buy or sell a home. 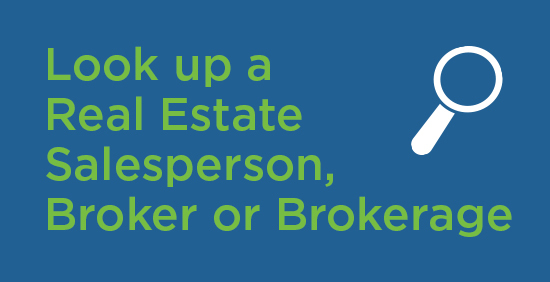 This fall, RECO will be launching an awareness campaign with new resources for consumers and for brokers and salespeople. 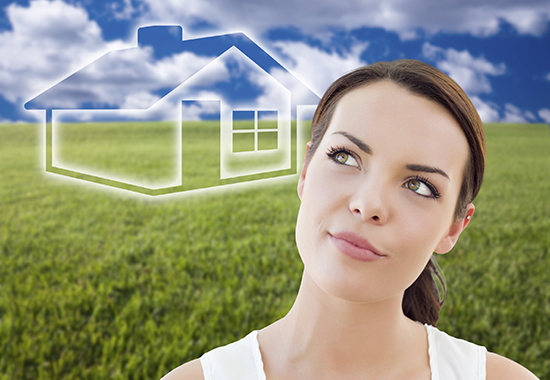 Real estate transactions can move quickly. That’s why RECO is encouraging buyers and sellers to get informed about the process before they are active in the market. And, we’re reminding them of the advantages of working with a registered real estate representative. We’ll be re-launching the Registrant Toolkit with new resources that can be shared with clients, including social media downloads. These are free “infographics” with home buying and selling tips that you can download and post on your social media feeds. We’ll be sharing more information about the consumer campaign, registrant toolkit, and how you can get involved in the weeks ahead.